Secure connection to Cloud Infrastructure by using VPN Tunnel – like we already said on our Secure Cloud Computing Guide, we pointed the importance of the connecting device. Practically it is a part of Comprehensive Cloud Security Strategy. It is obvious that, for this article; we have to take that the reader is used with the common computing terminologies like VPN (Virtual Private Network), Mobile Virtual Private Network, how you will setup VPN on Mac, Linux and Windows etcetera. 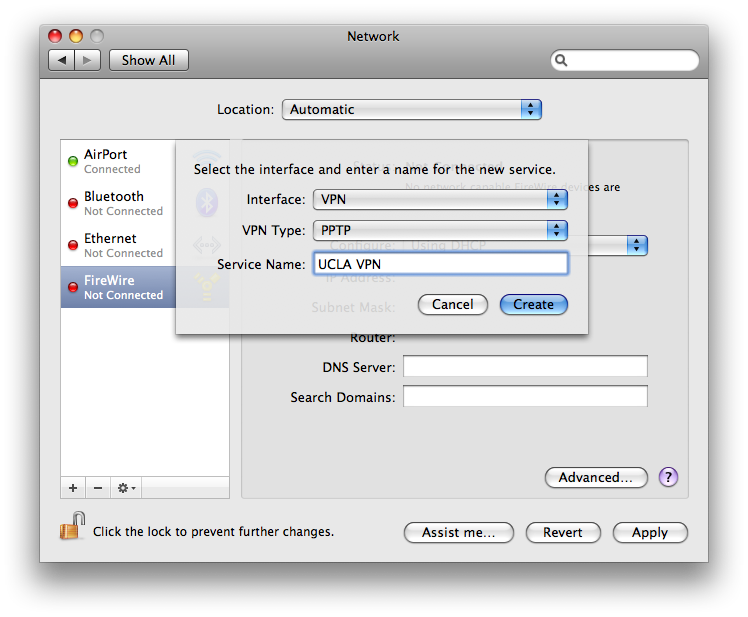 Also, there is a more detailed article on VPN. If you have less knowledge or grasp on these basics, we will advice to read them first, indeed it is a good idea to buy some specific books to get more knowledge, otherwise the actual purpose of this article on secure connection to Cloud Infrastructure by using VPN Tunnel will remain as a theory to you. We basically can create a secure channel between our office or home and the cloud infrastructure through the creation of VPN Tunnel. Why a Secure Connection to Cloud Infrastructure by VPN Tunnel is Thought as a Way ? One of the major problems within the company, when discussing the ability to migrate the IT infrastructure from in-house to cloud computing services, is the communication channel used to exchange such data which are related to the security. With regard to the security of the stored data, you can use encryption systems; but, basically you have to have confidence in your service provider whose staff is the only one to actually have the tools to access your data in an almost transparent way. With regard to the communication channel on which pass our data, it is not always possible to use protocols that make use of encryption (for example – SSL / TLS) and therefore, it is necessary to build a secure communication channel on which, transition of our data will take place. The problem arises, for example, if we want to mount a volume on our PC in the office on our server storage using NFS or CIFS. To overcome the above problem we can create a VPN tunnel between our cloud infrastructure and workstations physically present in our office : this is the crux of this article – Secure Connection to Cloud Infrastructure by VPN Tunnel. The reason why Dropbox get some much curse is practically to some extent for the desktop clients. These kind of service made the file transfer a bit easier but actually the user takes the shortcut to lack of security. Mounting is more intense work from networking point of view. You will get the output like this (this is Ubuntu’s output) shown in my Github gist. We will not say about Microsoft Windows PC. For the most costly Operating System, there should be some official support. Plus there are so many Microsoft MVPs, they must know these basics – Microsoft’s way of ‘community participation’. This Article Has Been Shared 9200 Times! Cite this article as: Abhishek Ghosh, "Secure Connection to Cloud Infrastructure by VPN Tunnel," in The Customize Windows, August 5, 2013, April 20, 2019, https://thecustomizewindows.com/2013/08/secure-connection-to-cloud-infrastructure-by-vpn-tunnel/.